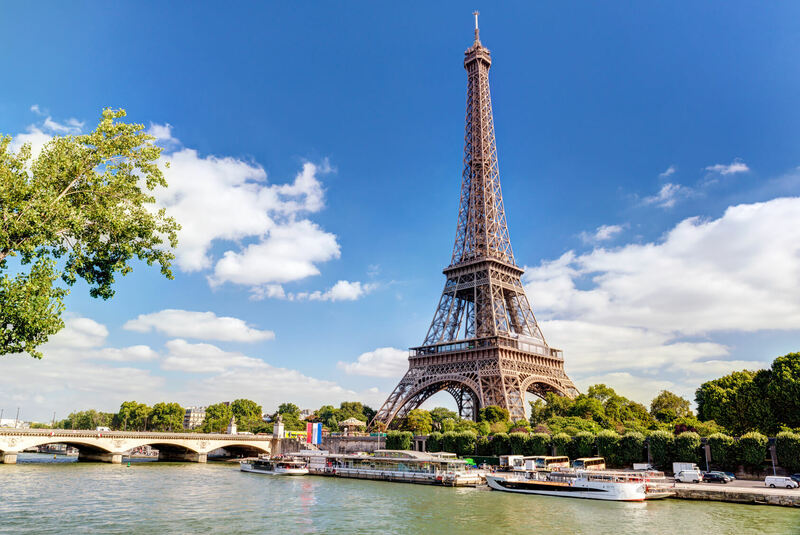 From or to the Roissy or Orly airport or TGV train station, from or to the city of Paris, our bilingual and experienced private drivers will welcome you, help to transport your luggage and drive you to the right destination. Privilège Limousines Paris integrates the best tools of an optimal and personalized management of your chauffeur-driven car service for the perfect organization of your business displacements in the city of Paris. Privilège Limousines Paris propose and manage tourist circuits, the hire of half-day or full-day chauffeur for your private tour, and a limousine service for your private parties. Strong of its experience, Privilege Limousines Paris accompanies you in all your business or personal journeys by proposing a custom top-of-the-range private driver service. Privilège Limousines Paris provides you with a service of luxurious cars, (premium and luxe sedan, mini vans), with trusted english speaking chauffeurs. Privilège Limousines Paris provide you a personalized chauffeur-driven car rental service for your airport and hotel transfers, to or from the Roissy and Orly airport or tGV train stations, your business or private tours in the city of Paris, your professional or private events and the hire of a private driver for half a day or full day. A high-performance logistics coupled with expertise of the most important events of Paris have allowed Privilège Limousines Paris to become one of the national leaders of the service in car rental with private driver. The quality of our services and the excellence of our drivers have made Privilège Limousines MParis a trusted company, with which you can build a lasting relationship for your car rental needs with private driver in the city of Paris. Why choosing Privilège Limousines Paris ? 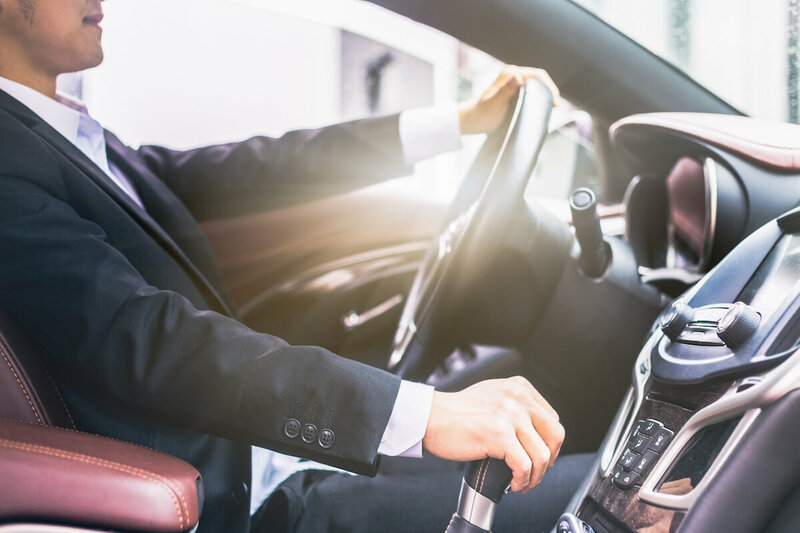 Our experienced drivers accompany you in all your professional or personal journeys and adapt to your particular needs in the utmost discretion. Our follow-up service of plane or train schedules allows our car drivers to anticipate any mishap and to wait for you in the event of delay of your plane or your train or in case of unforeseen event in the organization or the progress of your displacements. All our drivers are bilingual or fluent in several languages (English, Spanish, Russian, Arabic, Chinese, Japanese). Ask us for a special need and we will book for you the suitable private driver. All our vehicles are selected to ensure your full comfort and the best of safety. Several types of private hire taxi are at your disposal: premium sedan, luxe sedan, limousine, minivan. Book your private taxi ! Since 1992, Privilège Limousines is kwown for the excellence of its limousine service in Paris and on the French Riviera (Marseille, Nice, Cannes, Monaco, Antibes, Grasse, Saint-Tropez) with trusted english-speaking professional drivers.